Ed Sheeran lost his phone at the BRITs! 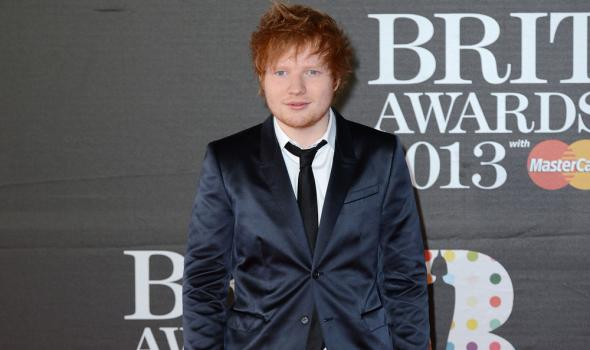 Ed Sheeran was partying at the BRITs last night and had a little problem. He managed to lose his mobile phone and it didn’t have a password on. Normally this would be pretty annoying but it was even worse for Ed. He had his next album on it, and that’s not due out for a whole year! The singer said ”I lost my phone. Not the one I use, but [this one] has no signal and has my album on it and it isn’t locked.” – oh dear. Fortunately Ed found his phone later, probably down the side of the sofa. So it looks like we won’t be hearing his new tunes before we’re meant to. Click here to see the best pictures from this year’s BRIT Awards!